This year seems to be quite an active time for all the people who have their eyes set on the "final frontier". 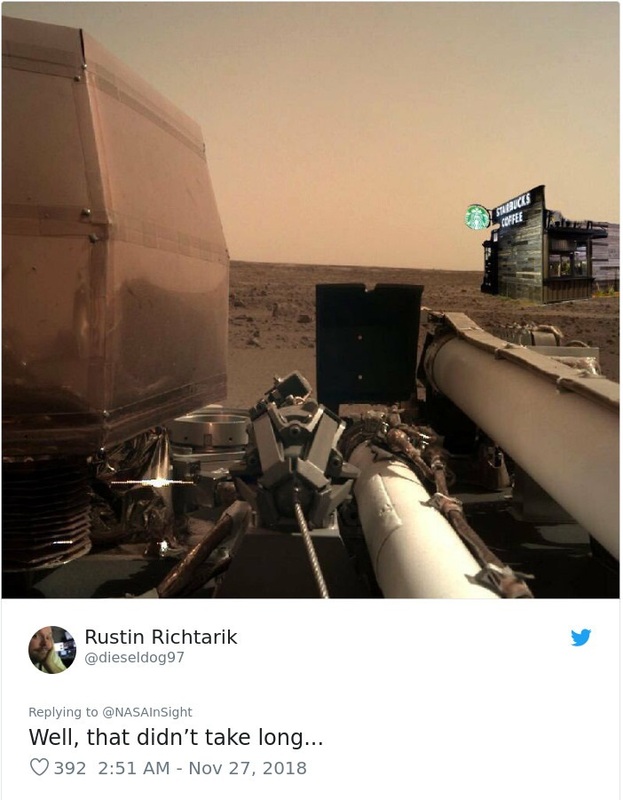 With Tesla being launched into space, and Kepler's fuel running out, it was just the time for another big event on the horizon. 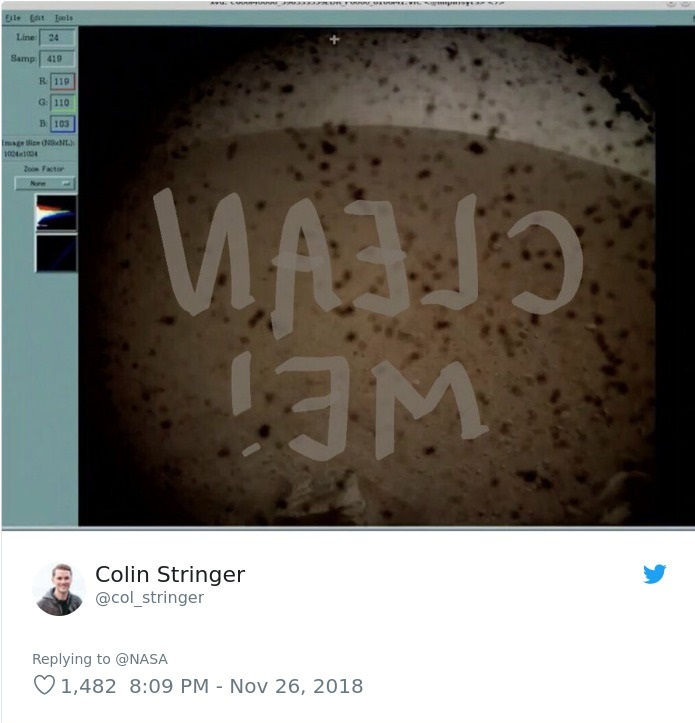 Launched on the 5th of May, InSight robotic lander has reached the surface of Mars yesterday, November 26, marking another tremendous step in human, as well as space exploration, history. Upon entering Mars' atmosphere, InSight had reached the speed of 12,300 miles per hour (5.5 kilometers per second), a mind-boggling speed for us, earthlings. Joining the Curiosity and Opportunity rovers, InSight is the third functional spacecraft currently on Mars. 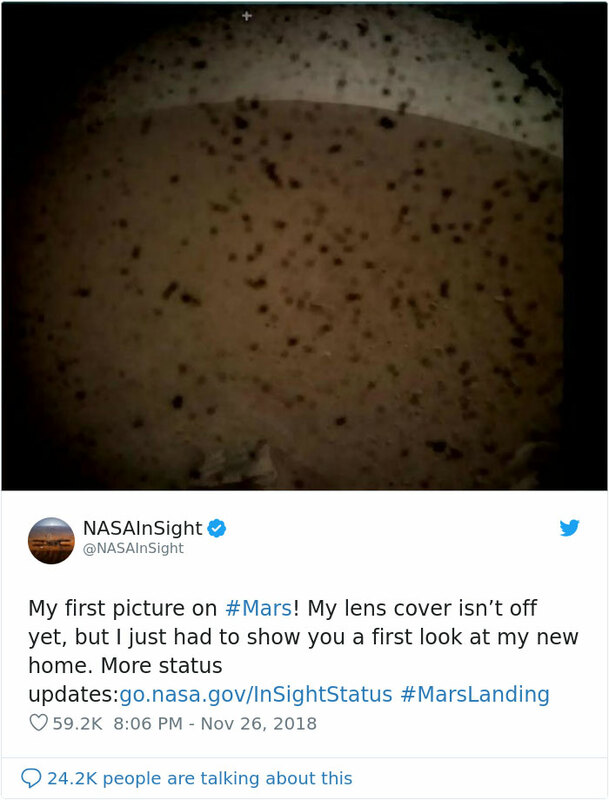 With thousands, including the NASA staff, watching the spacecraft land, everyone waited for the first shots in anticipation. 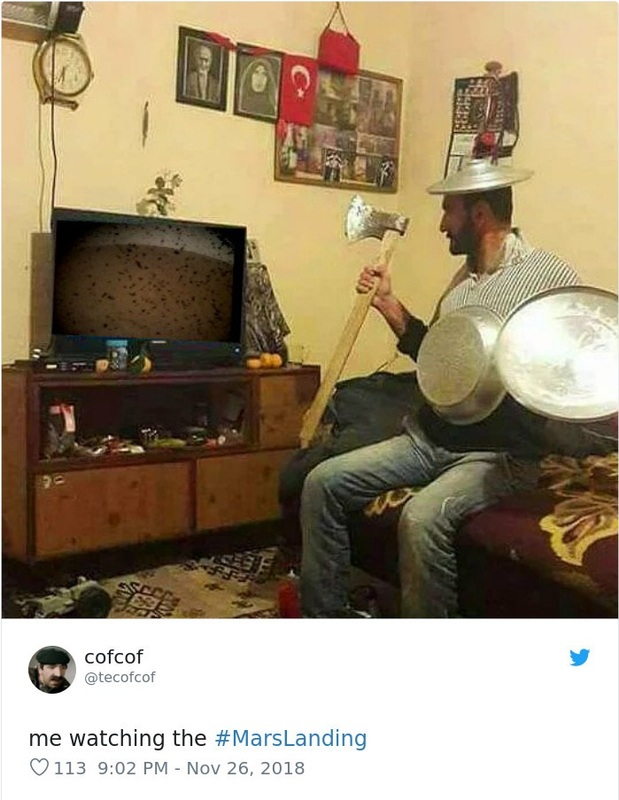 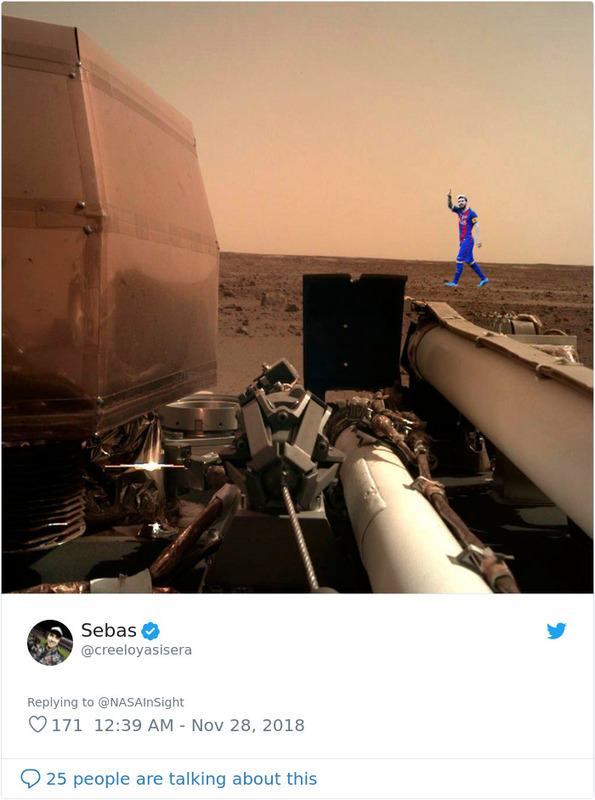 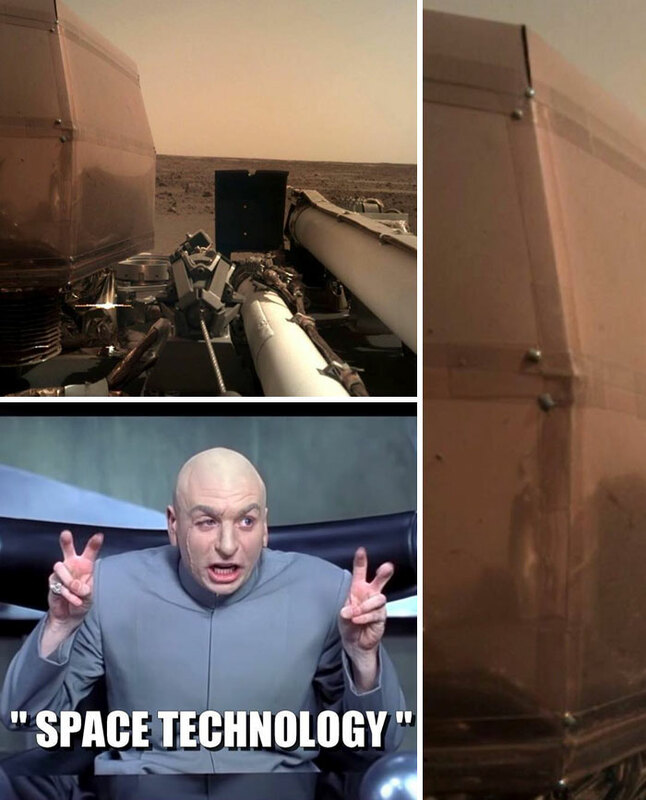 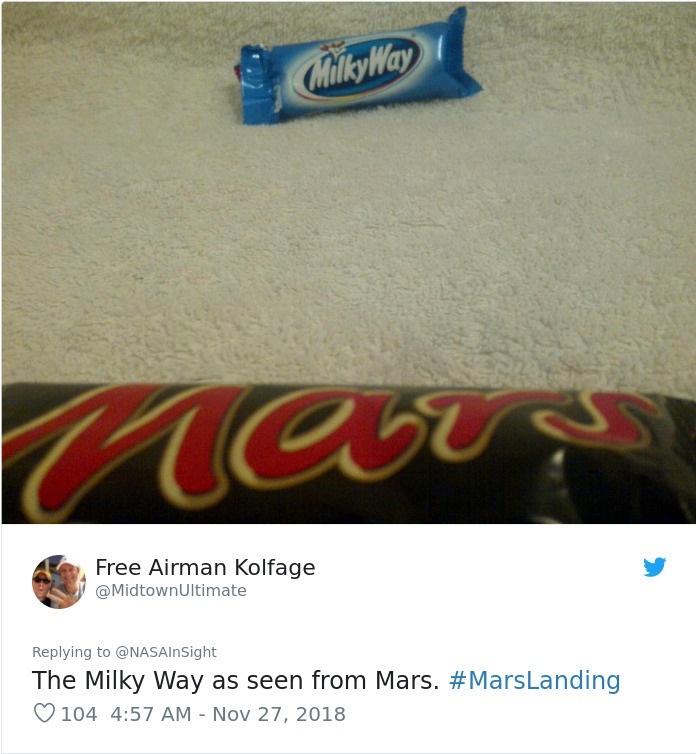 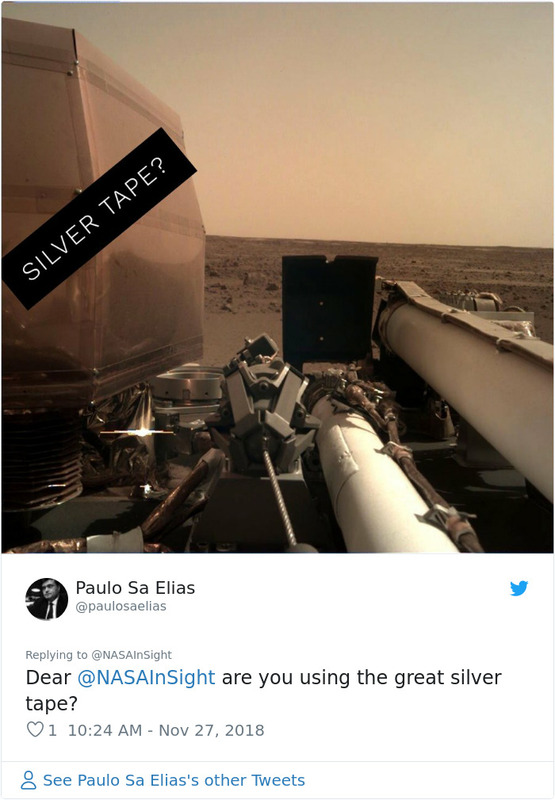 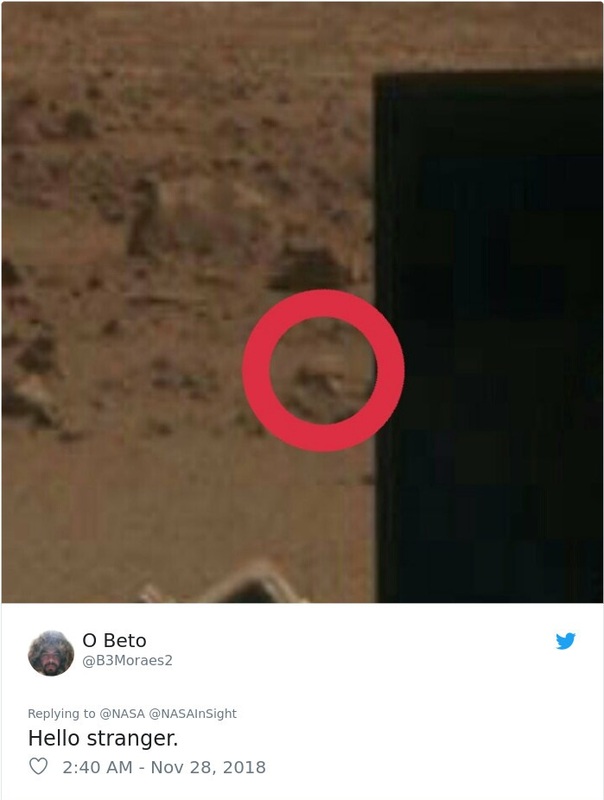 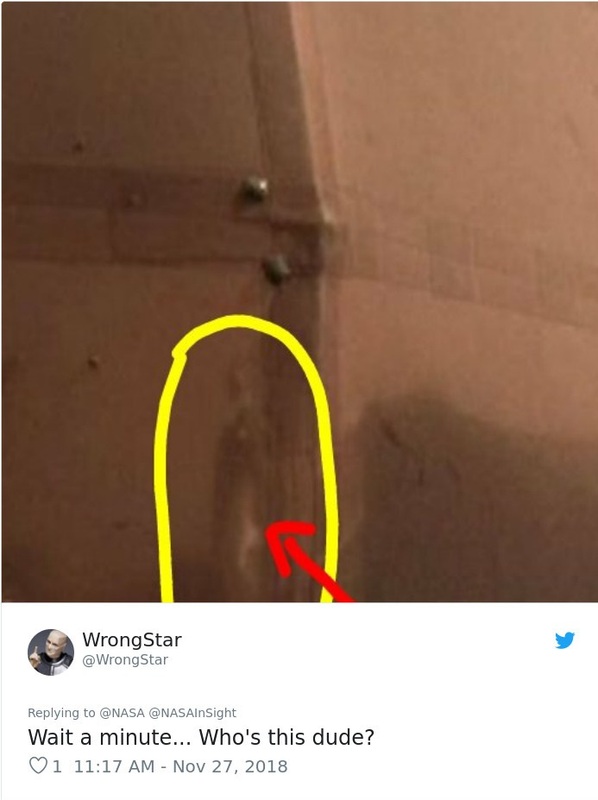 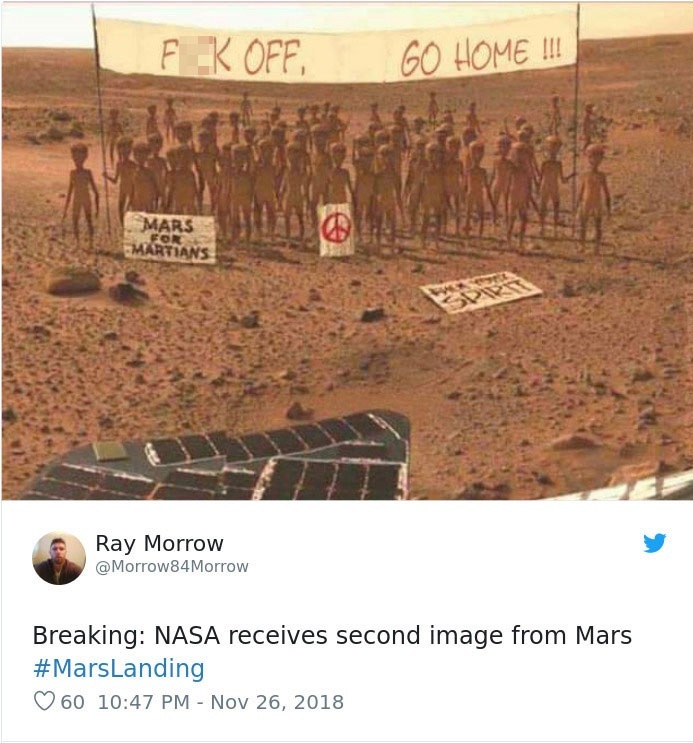 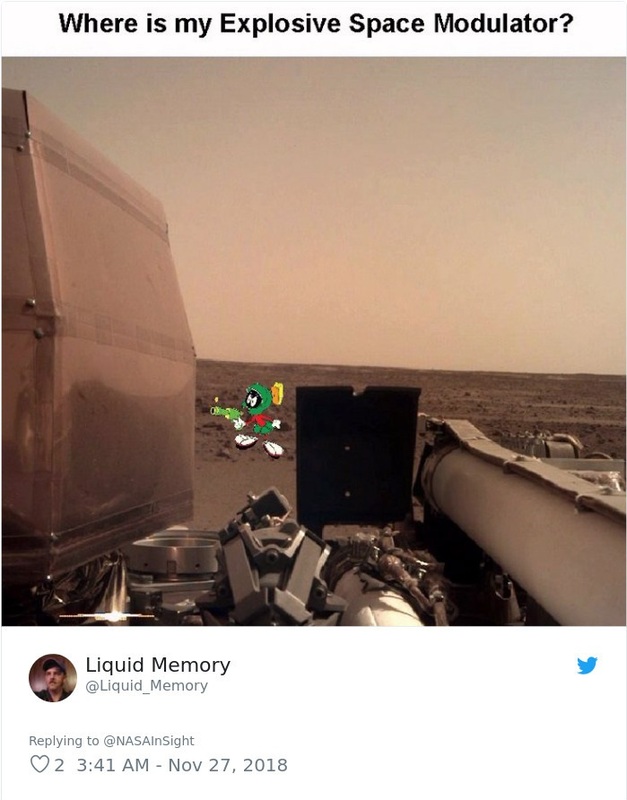 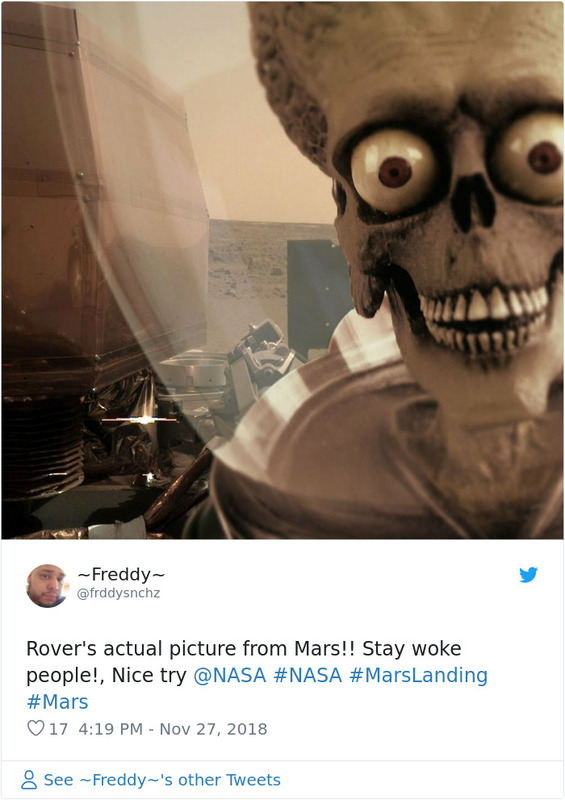 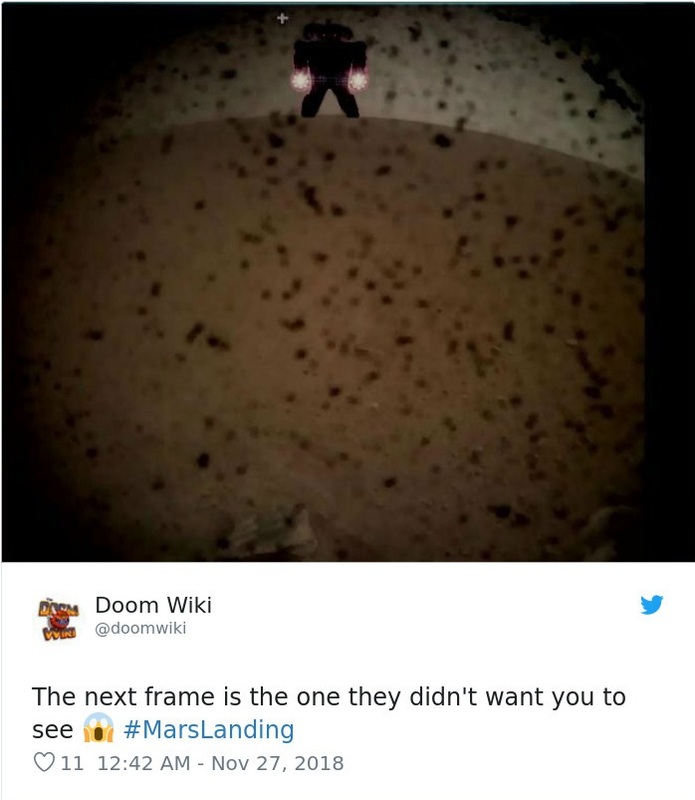 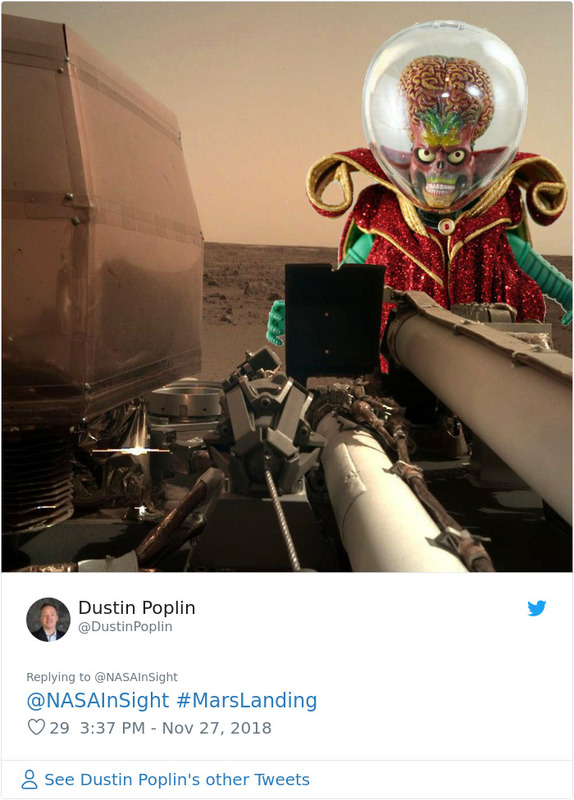 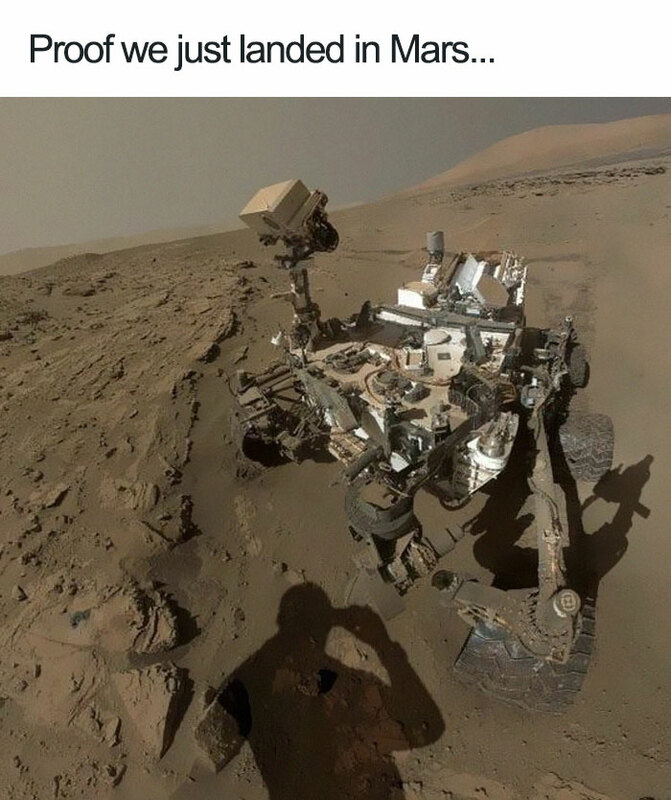 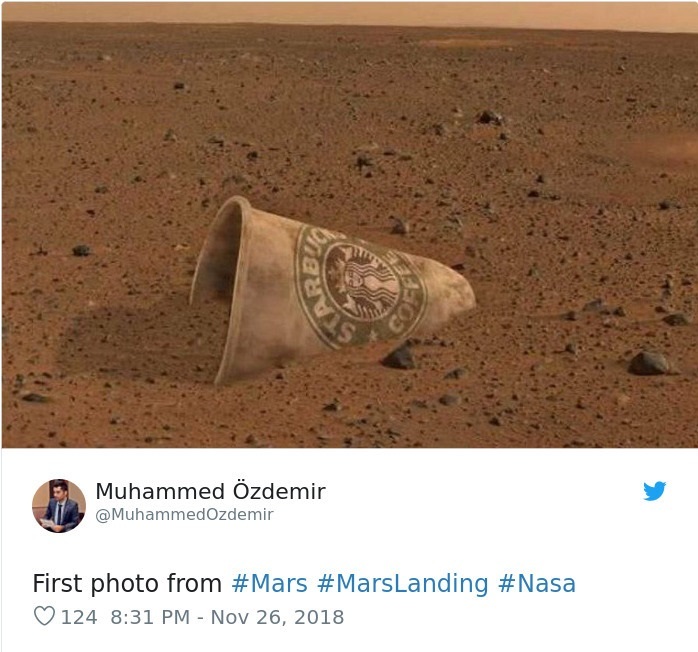 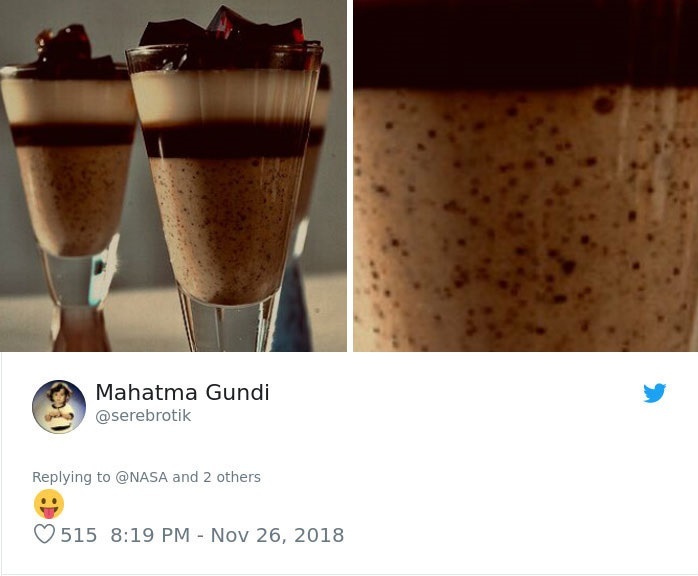 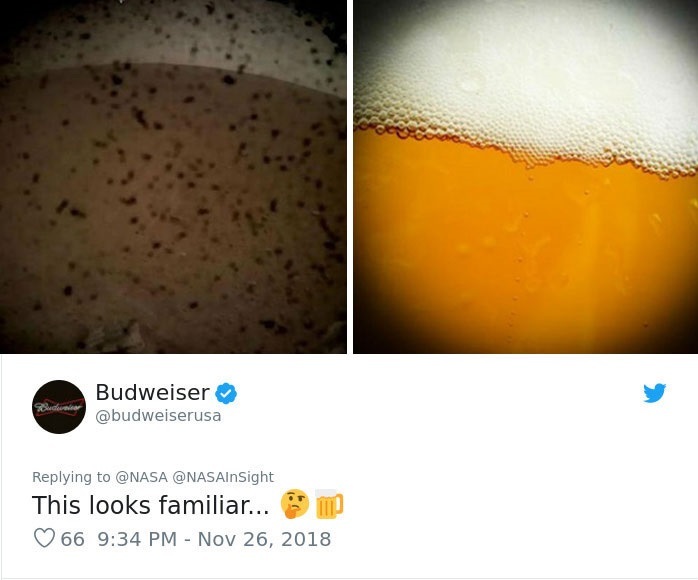 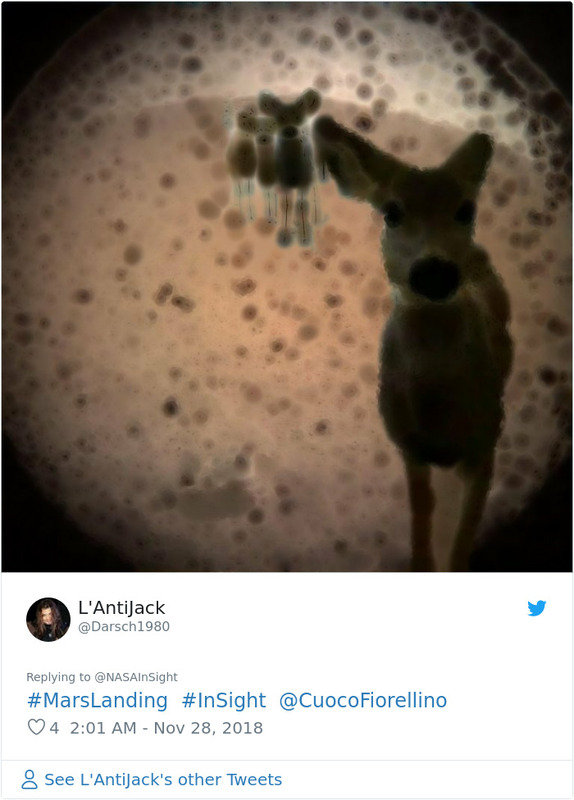 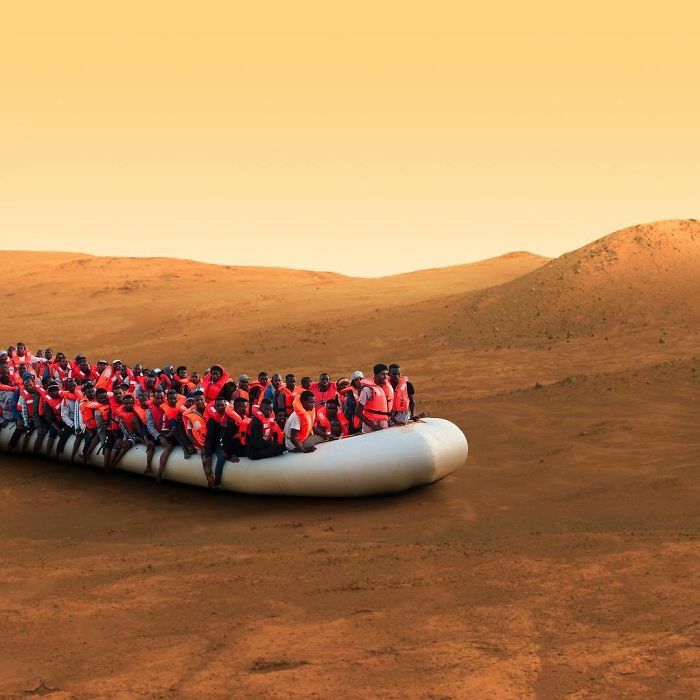 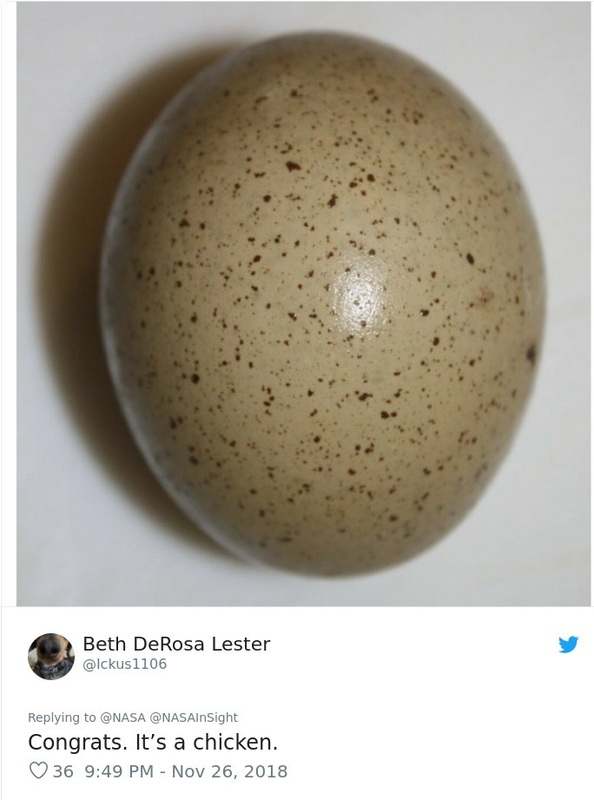 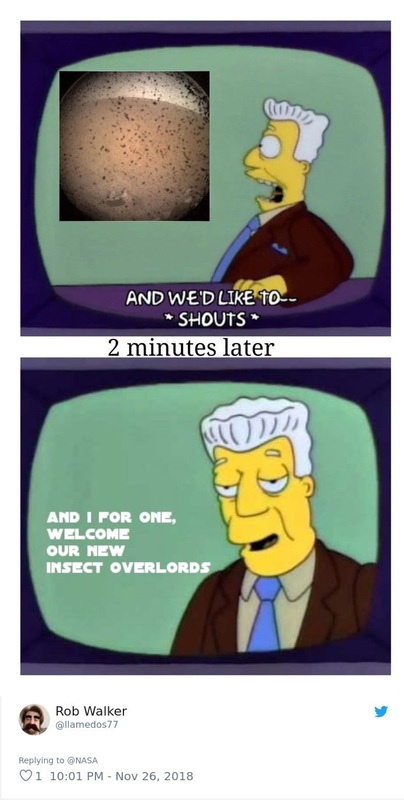 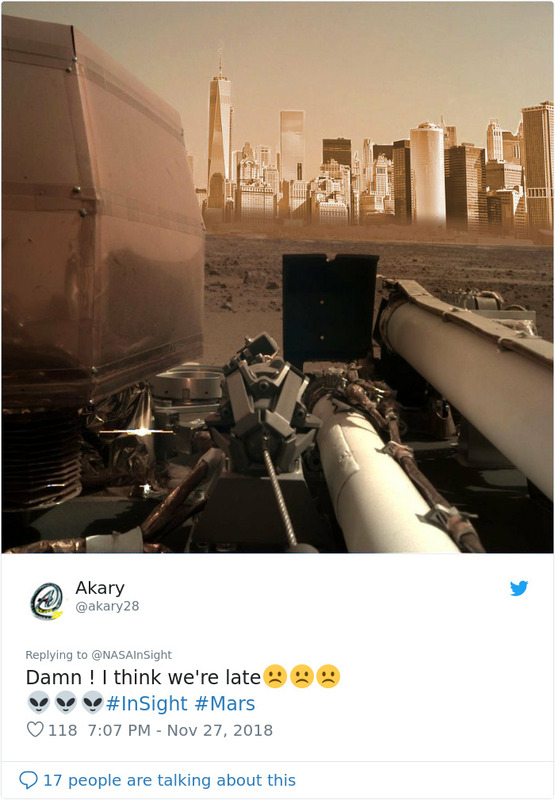 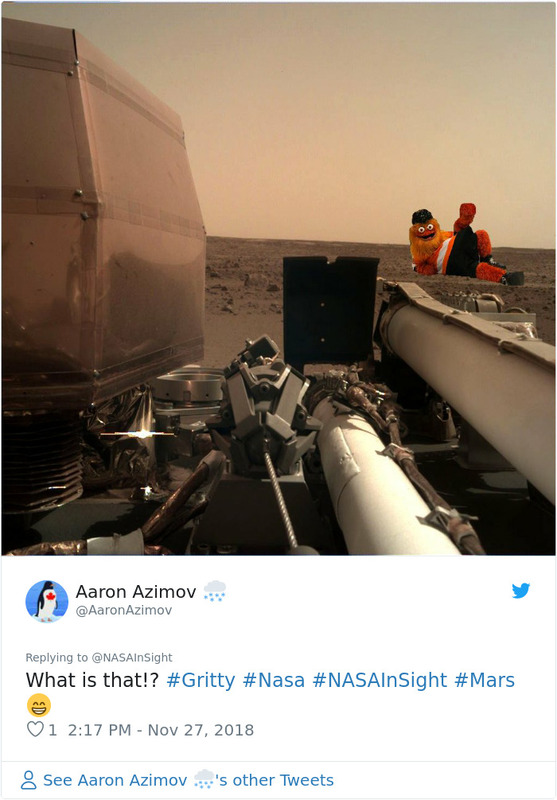 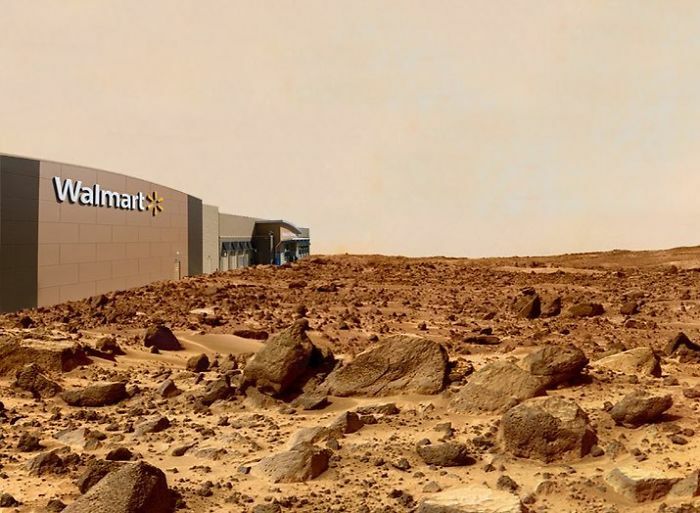 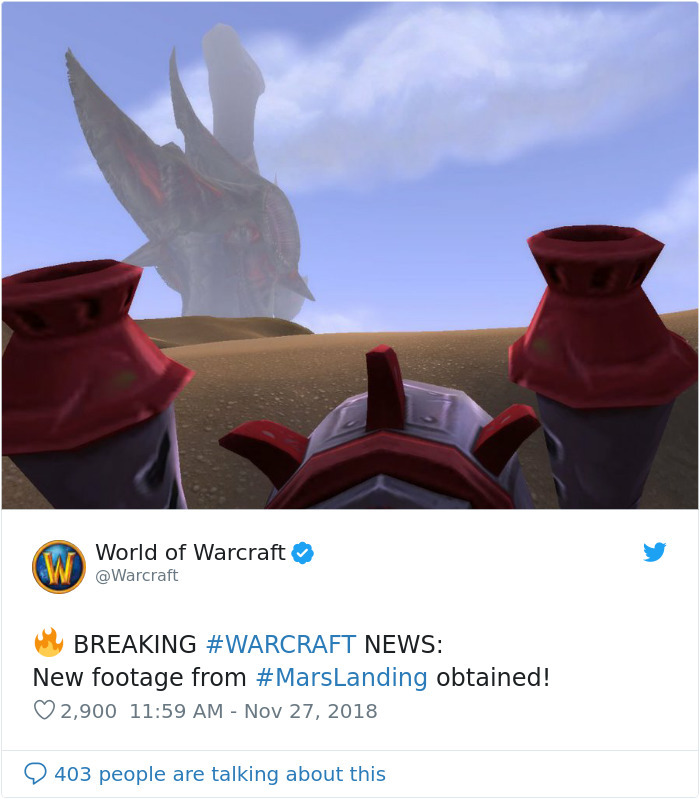 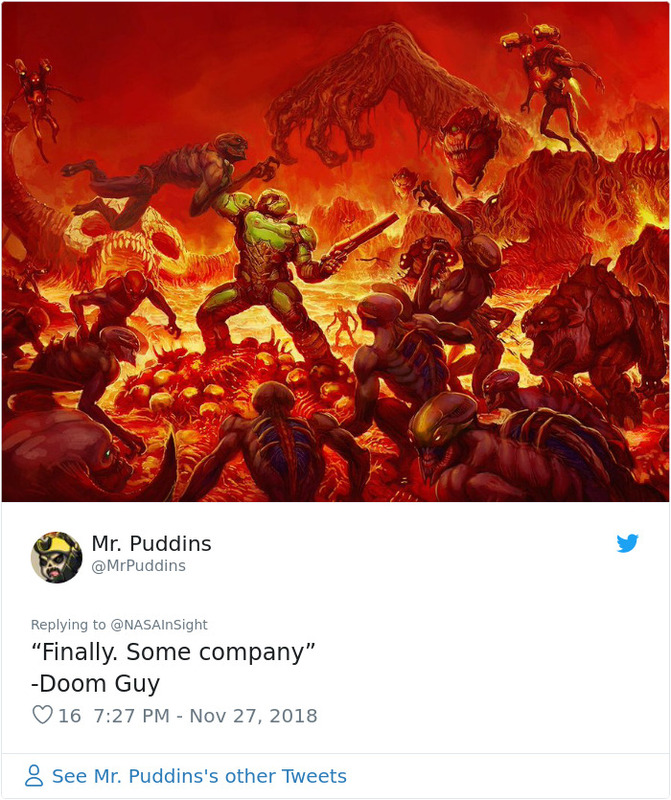 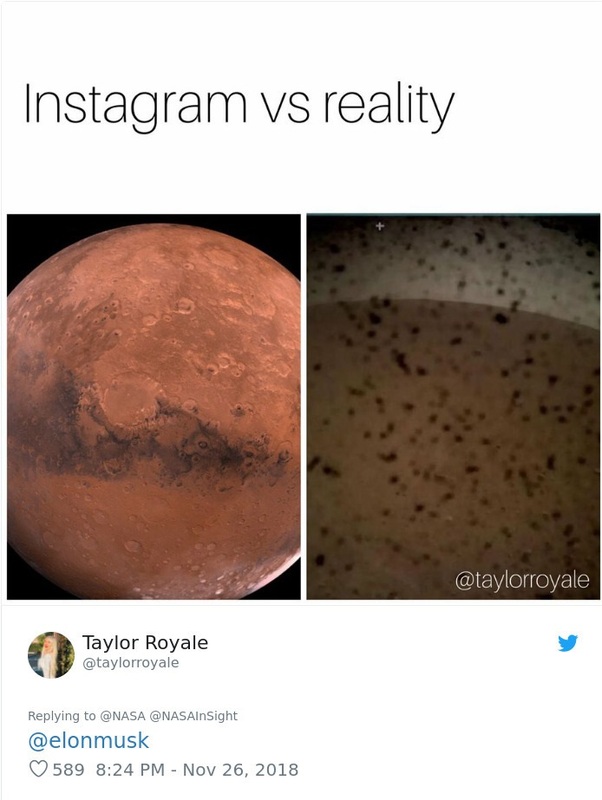 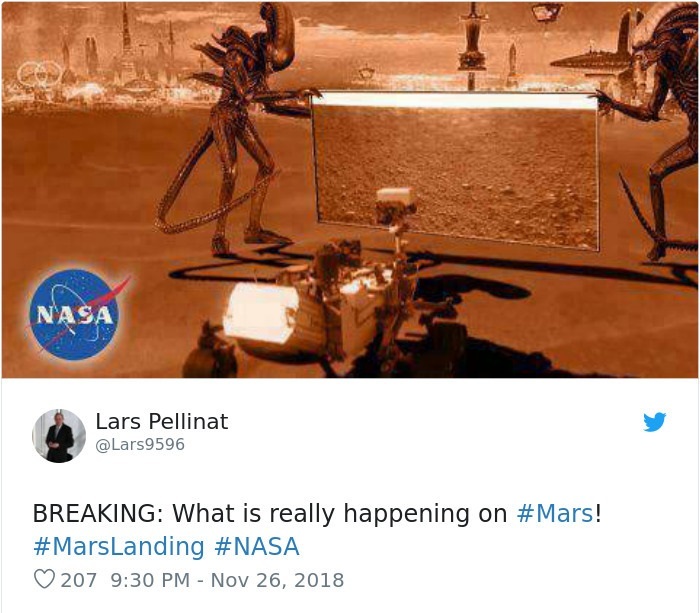 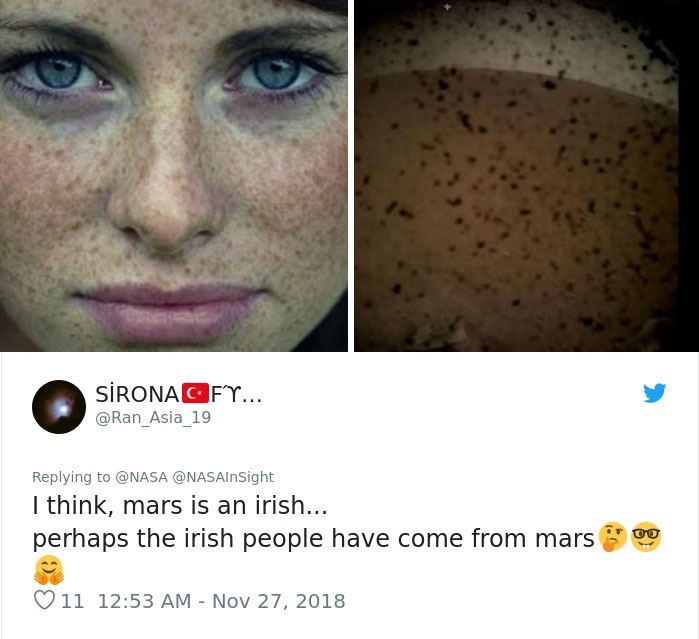 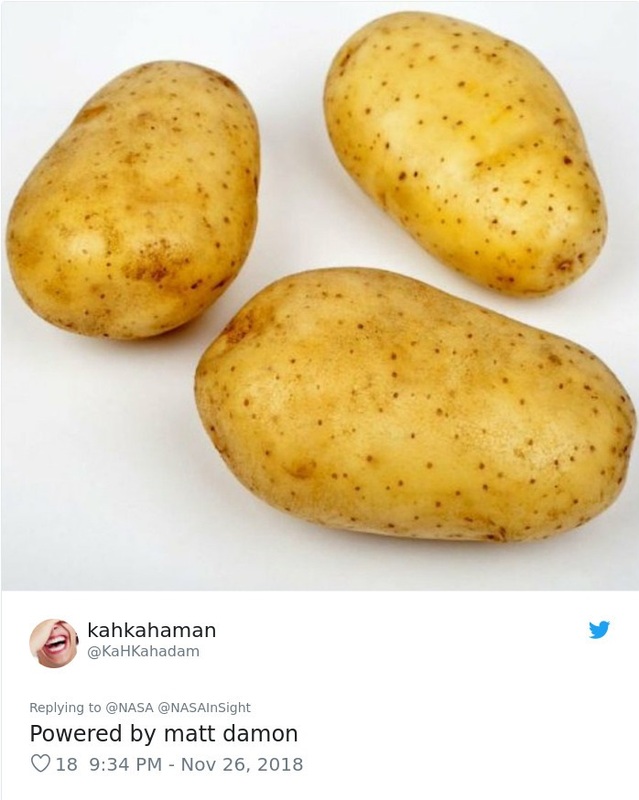 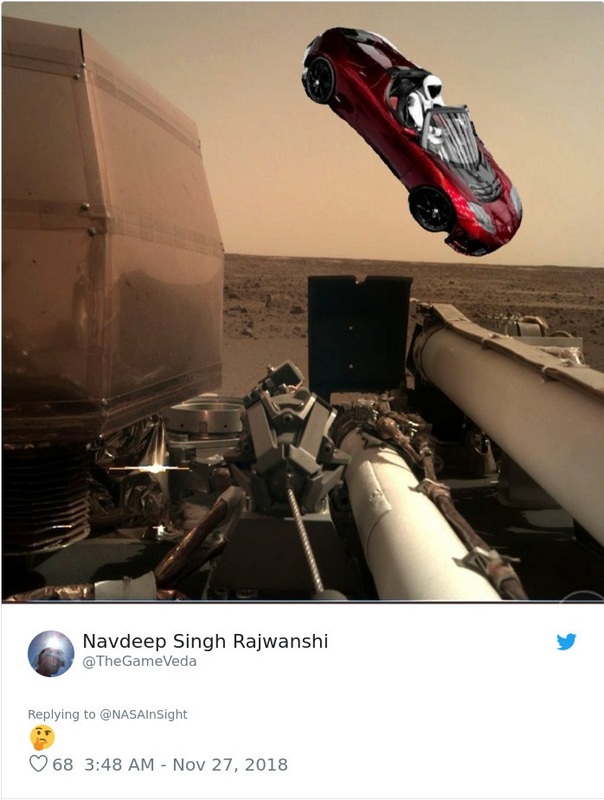 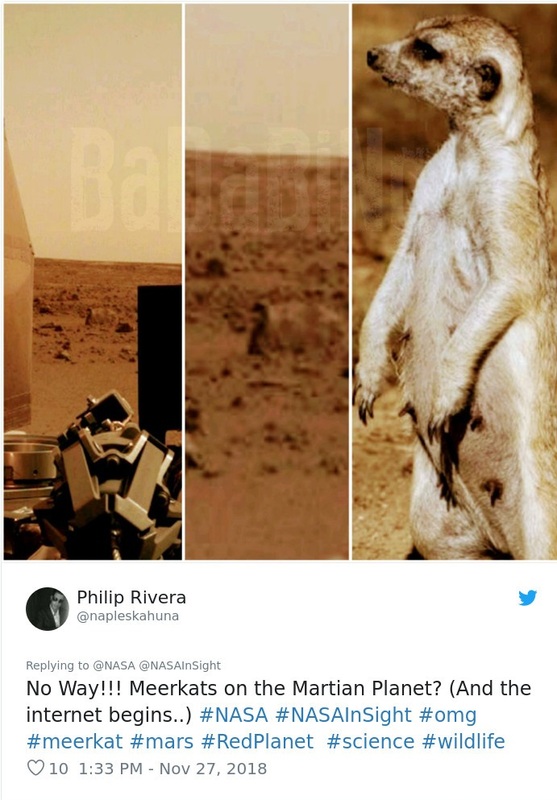 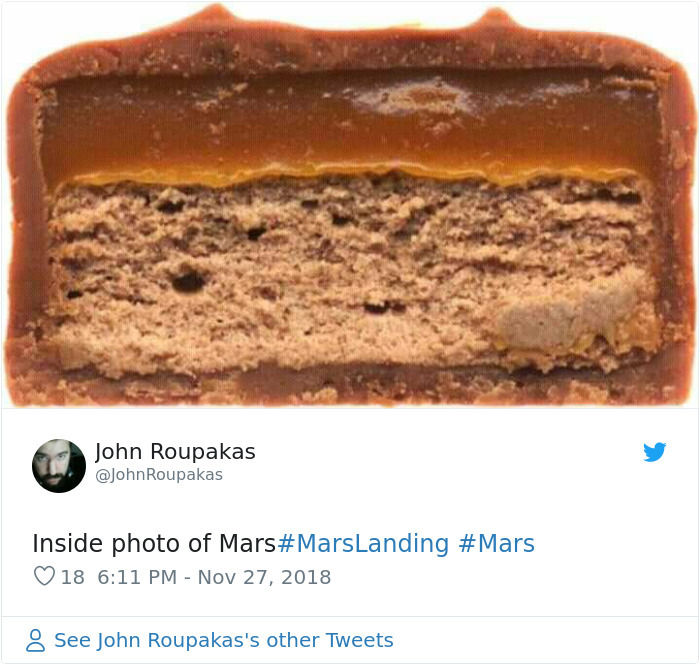 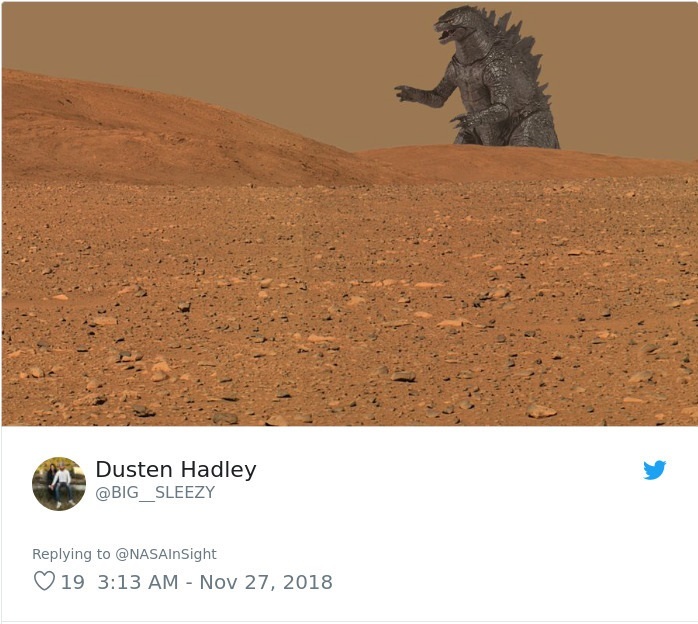 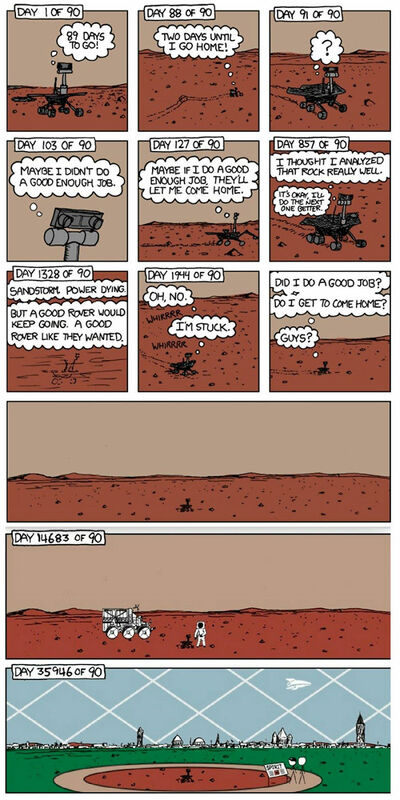 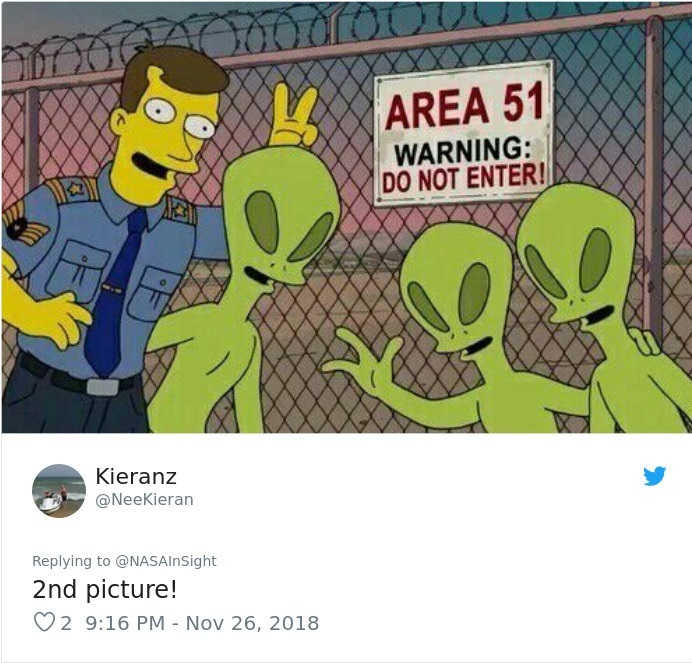 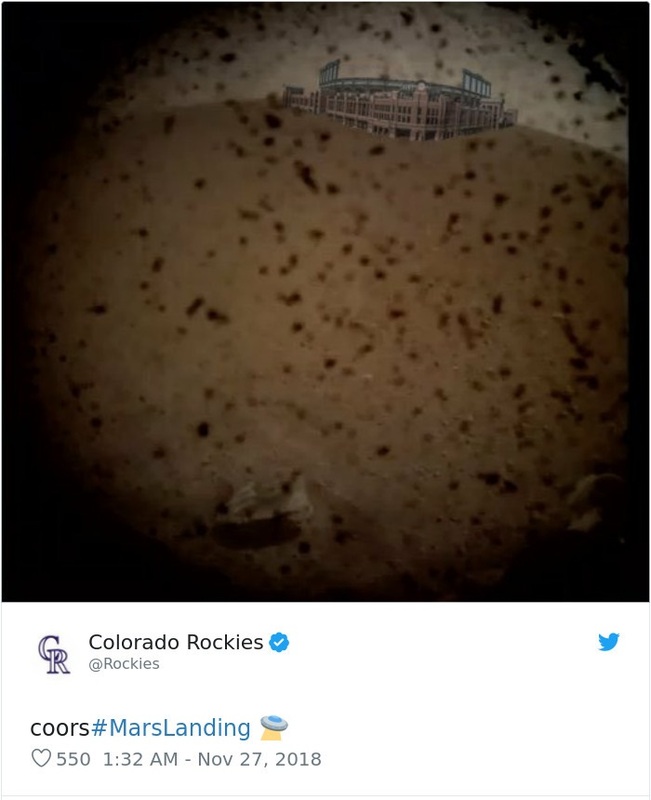 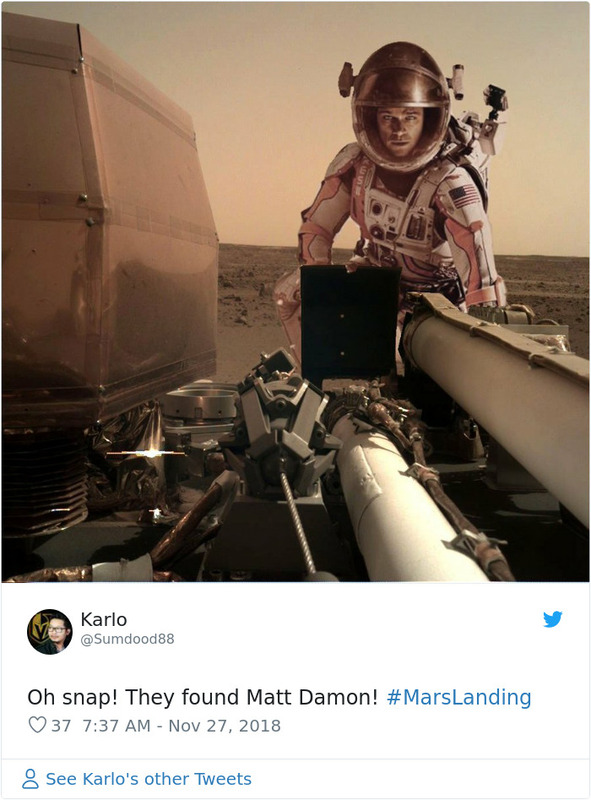 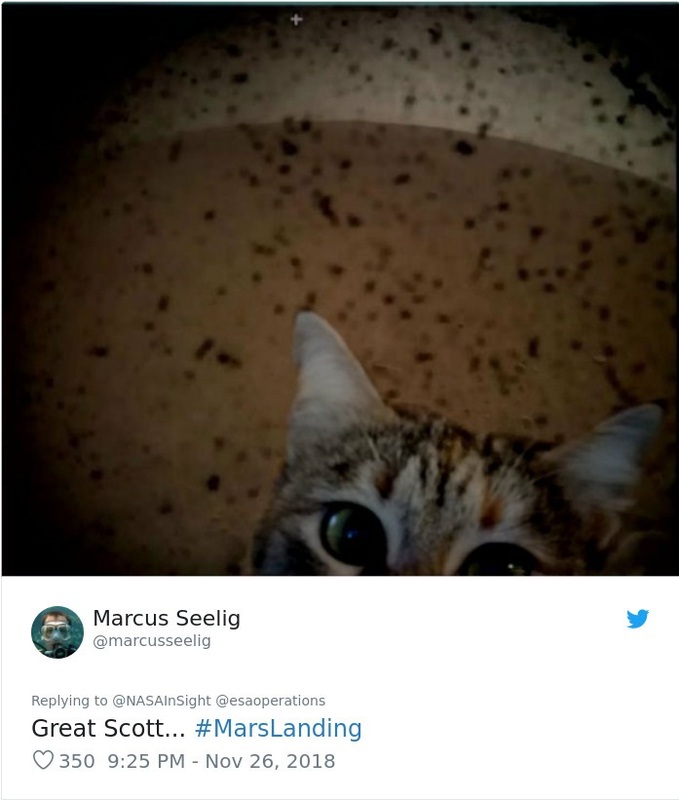 And behold, we already have 2 photos taken by InSight and it wouldn't be the age of the internet if people didn't post memes and jokes about them.